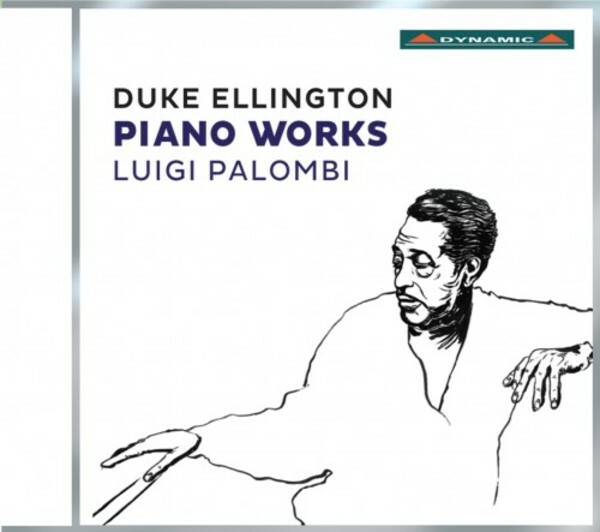 This CD features the most important piano works that Duke Ellington (1899–1974) wrote between 1913 and 1973. While remaining close to the original manuscripts, the performances are fresh and inventive, meeting the challenge of balancing faithfulness to the written score with the interpreter’s own inspiration and creativeness. The pieces on the programme trace Ellington’s stylistic development in all its variety. Luigi Palombi brings added value to the recording with his intellectual curiosity and experience in a wide range of musical settings, from chamber to orchestral, with the Jazz Discovery Ensemble.